The last couple years have seen the sport/hobby/pastime of kayaking reach levels of popularity not seen before. People of all ages are interesting in trying it out, but some have some reservations or questions about physical requirements and preparation. We have had paddlers from the ages of 5 – 85 years old. On the younger end, the kids usually ride in the front of the tandem with a parent piloting the kayak from the back seat. Depending on the child’s size and ability, they can start kayaking in their own boat around the ages of 10-12, but we did have an experienced 9 year old go out with no problem. The older first-time paddlers we get usually lament the fact that they waited so long to get out on the water and wish they would have tried it much sooner. 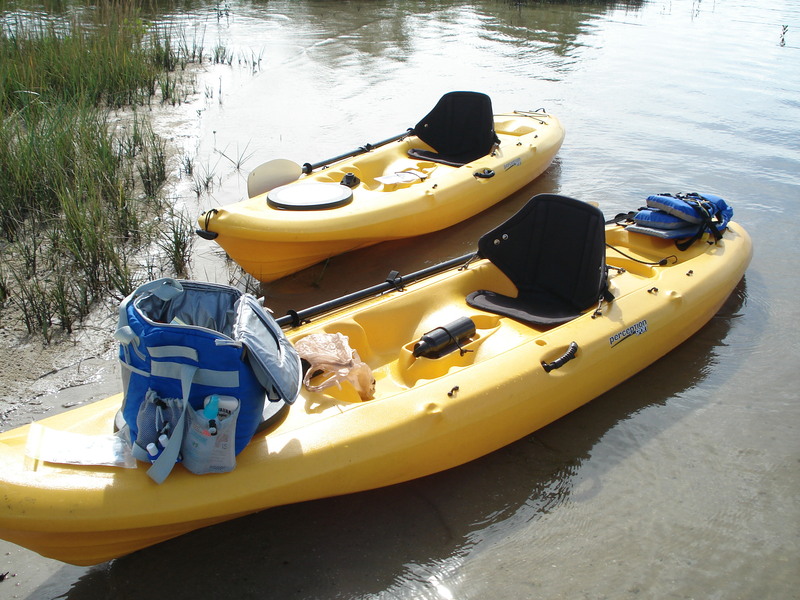 Tandem kayak, maximum total weight is 400 lbs. Stand-Up Paddleboards (SUPs) maximum weight allowable is 210 lbs. Can I just walk in without reserving a kayak? No, we are a mobile Kayak and SUP outfitter. This means that we take advance reservations for your rental or tour. We do our best to accommodate last minute rentals, but availability is not guaranteed. Kayaking is a fun family sport that can be enjoyed by most ages and skill levels. You can read more of the top questions and answers on our FAQ Page at www.KayakLakeWorth.com. You can also call us between 8AM and 6PM, seven days per week at 561.225.8250. Last week we had the pleasure of attending the Lake Worth Lagoon Initiative Symposium at Palm Beach Atlantic University. It was a fantastic event where we learned so much about the Lake Worth Lagoon and it’s inhabitants. I look forward to sharing more of what we learned during the event in future posts. 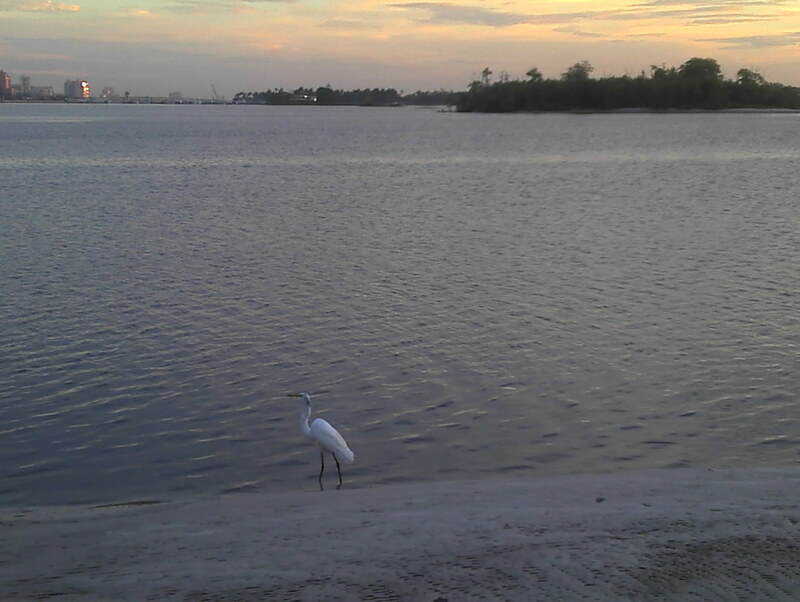 Today will focus on some of the marine life that can be found in the Lake Worth Lagoon. Our first session of the morning was entitled exactly that, “Marine Life Found in the Lake Worth Lagoon” and was presented by photographer Anne DuPont. Very entertaining and energetic, Ms. DuPont shared her experiences and photographs from diving in the area of the Lagoon by the bridges in Riveria Beach by Singer Island. You can see a number of photos taken by Ann by visiting her profile page at the South Florida Underwater Photography Society website. 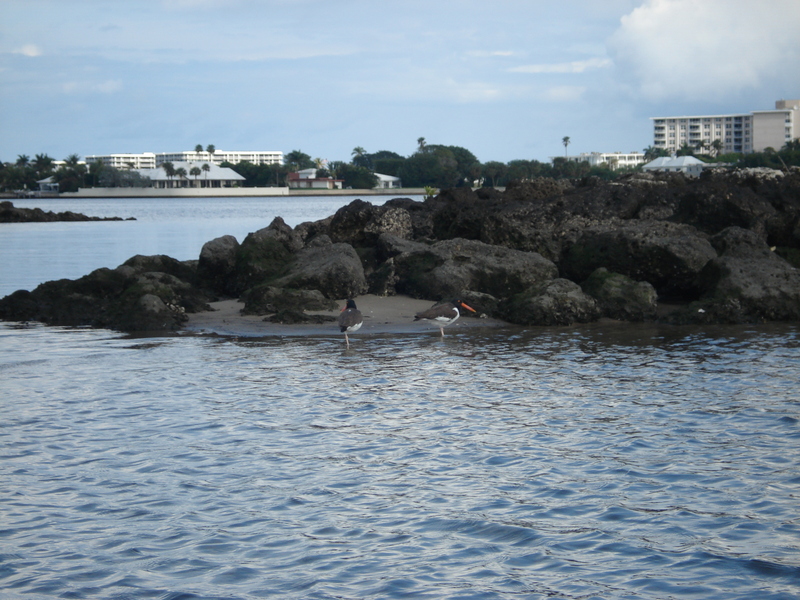 American Oystercatchers in the Snook Islands in the Lake Worth Lagoon. Kayak Lake Worth kayaks getting a break in the Snook Islands. Stopping by to say hi at Phase II of the Snook Islands Restoration Project. Watching the sunrise over Palm Beach in the Snook Islands. 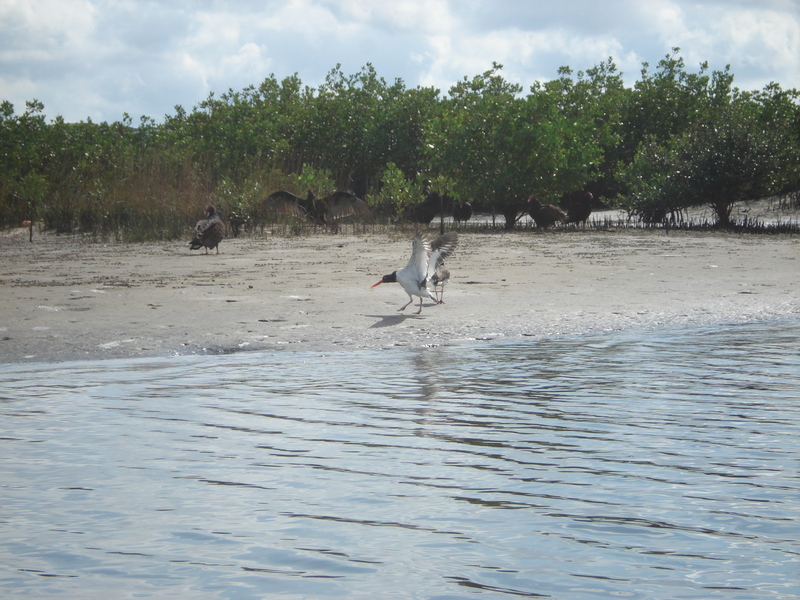 One of the American Oystercatchers of the Snook Islands. View of the Lake Worth Golf Course Clubhouse from the Snook Islands. 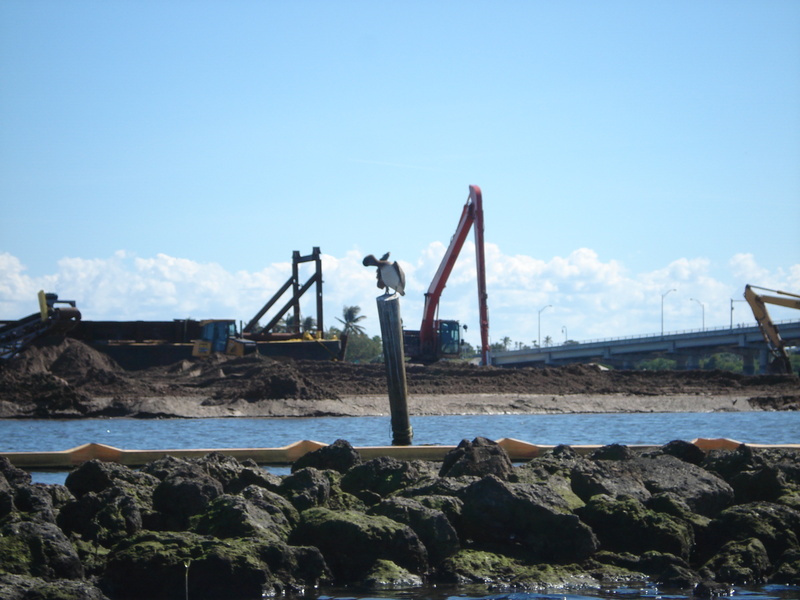 Supervising the work at Phase II of the Snook Islands Restoration Project. Celebrate the 10th annual Seagrass Awareness Month by learning a little more about this vital habitat that is seldom seen. Seagrass beds provide important protection for fish nurseries, scallops and other living things. Additionally, it is an important source of food for the manatee. Florida waters contain the largest sea grass meadow in the world. Approximately 2.2 million acres of seagrass beds have been mapped in nearshore Florida waters, but the total area of seagrasses in our state’s coastal waters is declining. This extremely valuable resource provides ecological services worth over $40 billion each year. Seagrass is important in providing many functions that contribute to a healthy marine ecosystem. Florida is a world renowned fishing destination, and many economically important commercial and recreational fish and shellfish species depend on healthly seagrass beds for critical stages of their life cycle. Recreational fishing activity injected more than $4.5 billion into Florida communities in the form of retail sales, employment compensation and business earnings in 2006. Unfortunately, seagrass beds are susceptible to injuries such as boat propeller scaring and vessel groundings. Florida has nearly one million registered boats, and boating activities can severely impact or completely wipe out localized seagrass meadows. Resource managers, scientists, and private industry consultants work together to restore damaged areas and investigate new seagrass restoration products and methods. 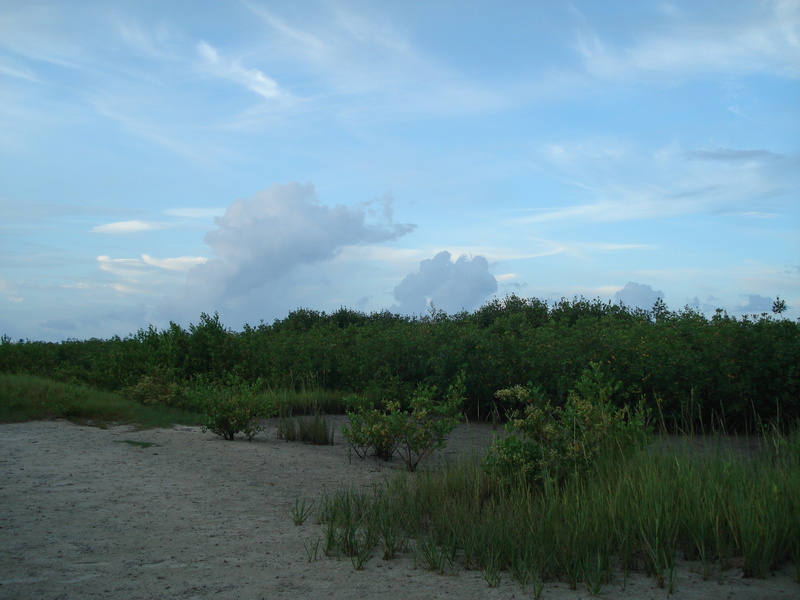 Coastal eutrophication, the process by which water is depleted of oxygen due to overgrowth of competing smaller plants, impacts sea grass as well. 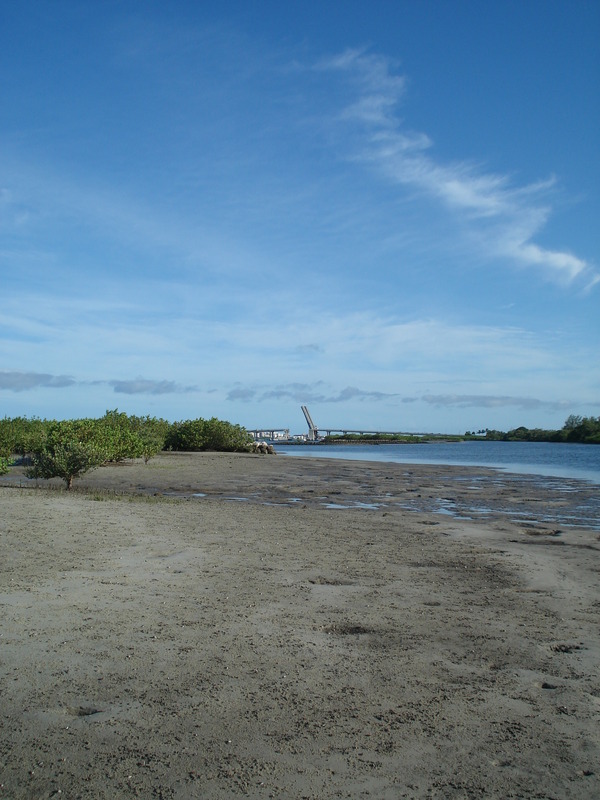 Eutrophication is a major concern among leading marine and estuarine scientists because murky water limits sunlight which slows seagrass growth. Major efforts to improve and restore water quality have resulted in seagrass expansion in some Florida estuaries. In an effort to protect and conserve this invaluable habitat, resource managers and scientists throughout Florida have been conducting intensive seagrass monitoring and mapping programs. In 2009, a total of 34 seagrass monitoring programs were identified throughout the state. March is set aside to educate residents, visitors, and all Florida boaters about the threats facing our vital seagrass meadows. Please join Governor Rick Scott in acknowledging the 10th annual Seagrass Awareness Month. The Florida Department of Environmental Protection’s Office of Coastal and Aquatic Managed Areas (CAMA) is responsible for the State’s 41 aquatic preserves. It is the mission of CAMA to protect, enhance, and restore the natural habitats and resources of more than 4 million acres of submerged lands. CAMA is helping to protect seagrasses by mapping and monitoring existing seagrass communities, posting signs to advise boaters of the presence of seagrasses, informing the public of the benefits of sea grass and developing restoration plans with other agencies. 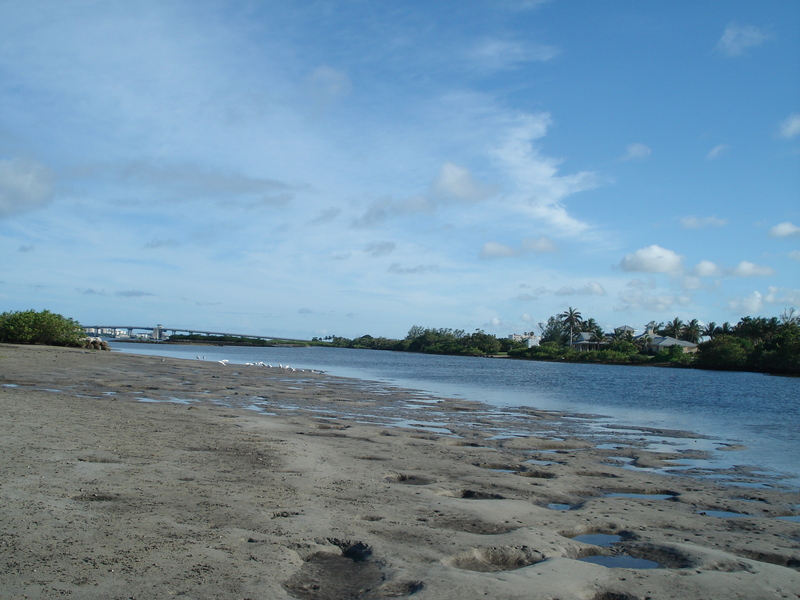 Lake Osborne is an inland lake located at John Prince Park in Lake Worth, Florida. A popular bass fishing spot, this freshwater lake is home to an assortment of birds and wildlife. Quite large, the lake runs north and south and is between Lake Worth Rd and Hypoluxo Rd. The boat ramps are located at the north end of the park at the Lake Worth Rd. entrance, this is also where we launch kayaks. There is some boat traffic on Lake Osbourne that you have to be aware of, but it can be a beautiful paddle and great for kayak fishing too. Kayak Lake Worth offers kayak and stand-up paddleboard rentals at Lake Osbourne by reservation, visit www.KayakLakeWorth.com for more information. Do you know about the American Oystercatcher? The American Oystercatcher is a large shorebird living in coastal environments around the world. In the United States, the Oystercatcher lives along the Atlantic and Pacific coasts. There is a Black Oystercatcher that lives exclusively on the Pacific Coast. 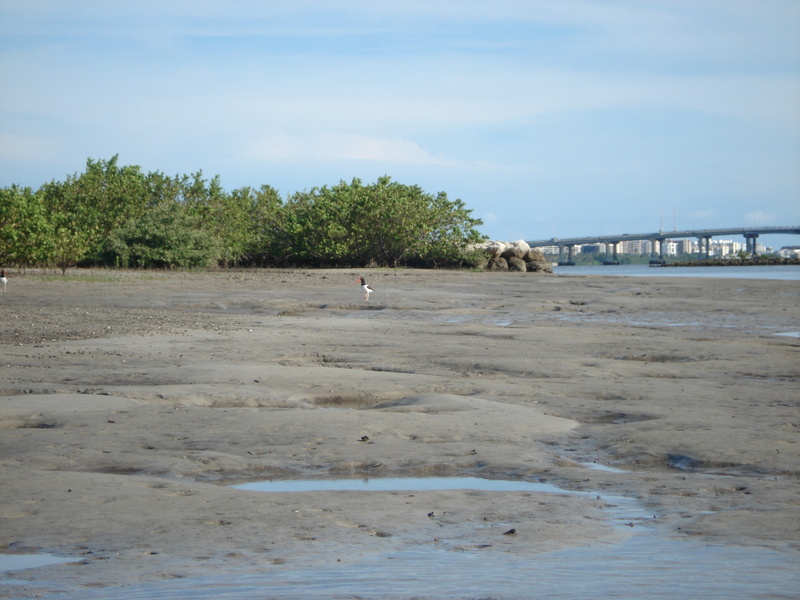 In Central Palm Beach County, the Snook Islands have become a breeding ground and home to the American Oystercatcher. 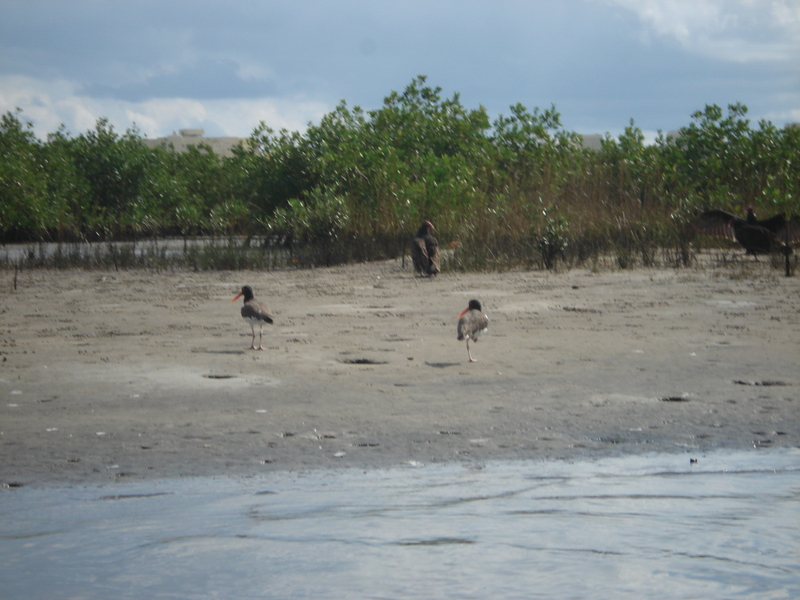 The birds had reportedly disappeared from the area for the last couple decades, but thanks to restoration efforts, the Oystercatcher has been able to make a home in the Lake Worth Lagoon. A shy bird, the American Oystercatcher has a relatively low population with less than 9,000 birds residing in North America. While its numbers and range have been on the increase, they are vulnerable to marine habitat loss. Oystercatchers nest in early spring just above the high tide mark, the male and female work together to construct the nest on the ground. In areas with many nesting Oystercatchers, they sometimes use communal breeding wherein one male and two females tend up to six eggs. Newly hatched chicks are fed by the parents for up to eight weeks. Young American Oystercatchers flock together and sometimes form pairs, but they don’t breed until their third year. The pairs may last for life. For more information, see the Audubon profile for the American Oystercatcher. All photos taken in the Snook Islands from kayaks. 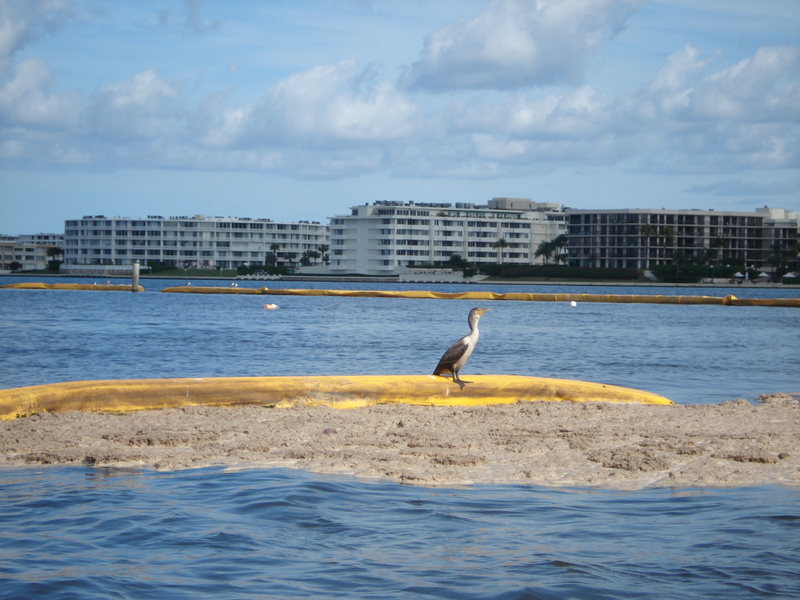 For information on renting kayaks in the Lake Worth Lagoon, visit the Kayak Lake Worth website. Greetings! The blog has been on a bit of a hiatus over the holidays, it is the beginning of our busy season at Kayak Lake Worth, so it’s been tough to make time for everything! 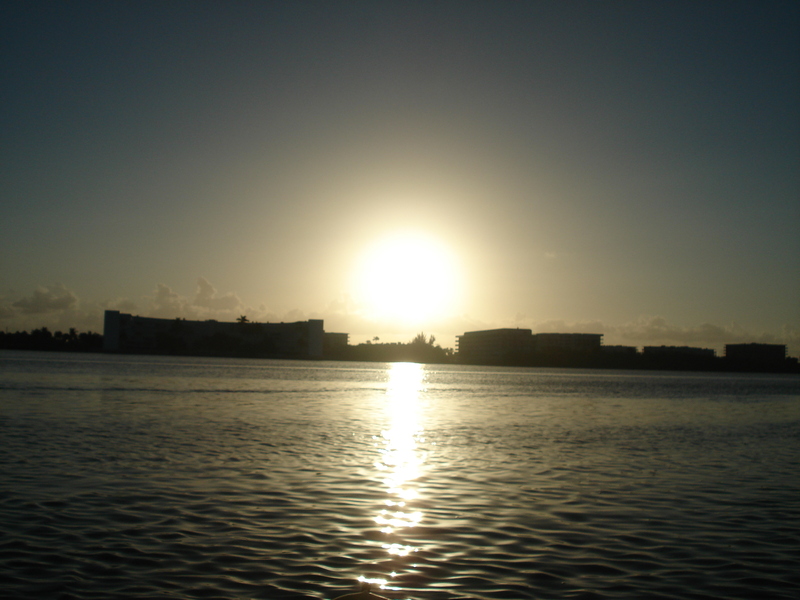 We just got the Full Moon on the Lagoon Tour dates posted through March and Sunset Tour dates for February. During Full Moon Tours, we are out on the water for about 30 minutes in moonlight only. Sunset Tours are always in daylight and twilight. So, choose your tour accord to your preference. We can also accommodate your group of 4 + if you have a preference for a Sunset Tour on a date other than what we have posted.